Jack Boles Parking offers a full suite of customizable parking solutions designed to meet your parking facility needs. Parking is the first and last impression your guests will have with your facility. It’s our goal to insure your experience is seamless with professionalism and excellence. We offer you complete financial transparency, and promise to never bill you for “hidden costs”. That means – the price you see is the price you get. Our management fees are structured so we have an incentive to actively market your property in order to maximize parking revenues. We proudly carry Traveler’s Insurance including a $15,000,000 excess umbrella policy. We view every business relationship as a partnership. So how can we serve you? 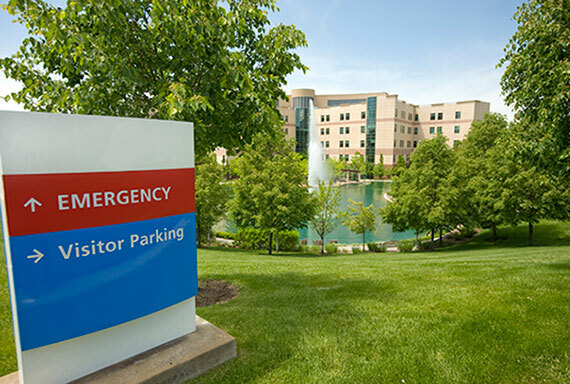 We manage thousands of parking spaces with smart solutions that generate millions of dollars in revenue for major hospitals and medical centers. Our company can offer you a full compliment of customizable services to meet the needs of your individual facility requirements. Capturing lost revenue due to the lack of daily control in parking facilities is a challenge. 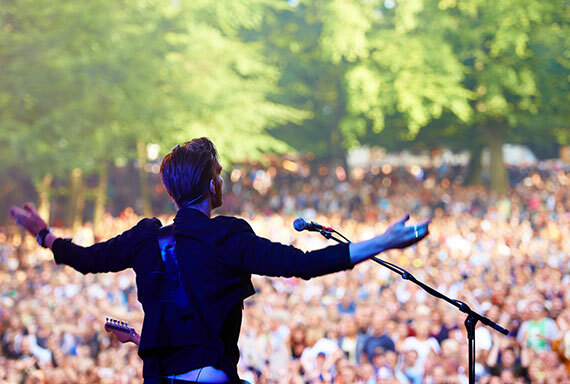 We meet this challenge head-on with daily auditing of ticket usage and revenue. 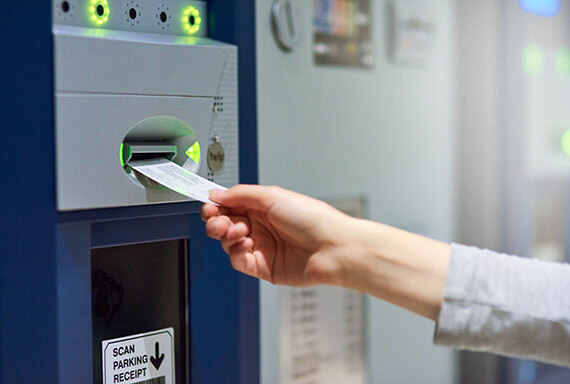 Combining courtesy, convenience, and cost efficiency to your parking management program is our specialty, and our cross-trained employees help ensure that parking patrons have a pleasant and hassle-free experience. One of our managed locations has experienced an increase of 58% in revenue from 2013-2016. Proactive planning, scalable solutions, and managed traffic flow are the keys to minimizing congestion and wait times at stadium and large-venue parking facilities. We understand and solve the operational logistics and traffic flow for large-venue parking management.